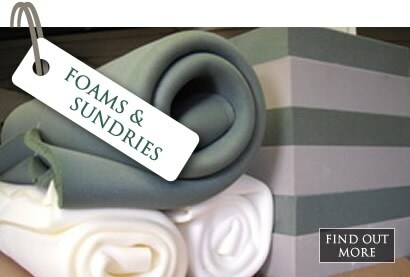 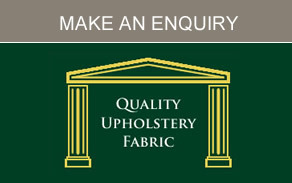 Scotland’s premier upholstery suppliers of upholstery fabric, Established 1974. 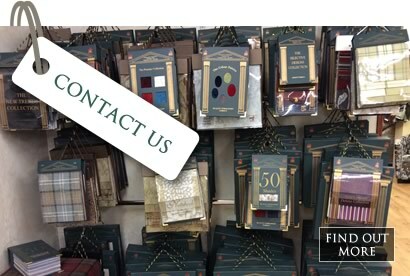 We provide fabric throughout Scotland and England. 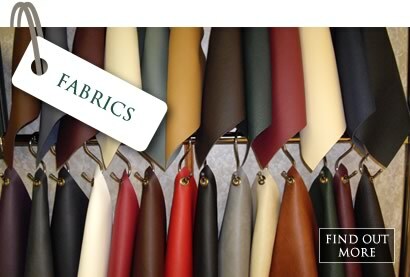 Upholstery fabric suppliers in Glasgow for over 40 years. 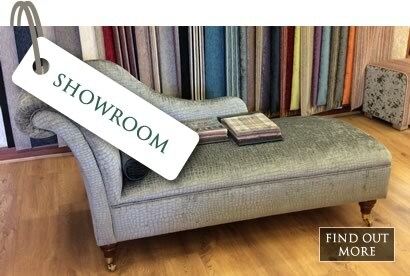 A fully comprehensive selection and portfolio of upholstery fabrics in a wide variety of choices including velour, chenille, vinyl, dralon and leather look ranges and many more!